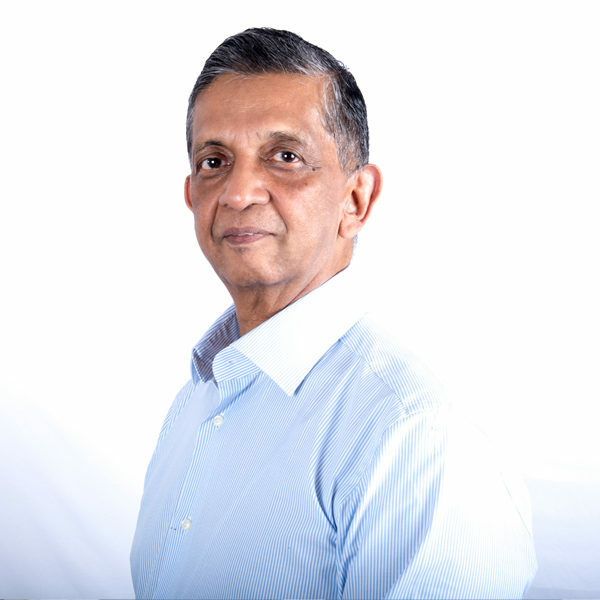 Dr. S. Narayan heads the board of advisors at Athena. He has 4 decades of experience in public service with state and central governments. In his last government assignment, he was the economic advisor to the Prime Minister. He was responsible for implementation of economic policies of over 30 ministries. These included finance, commerce & industry, petroleum, agriculture, shipping, road transport and highways, and power. Prior to this, he was the finance and economic affairs secretary. He was additionally a secretary in the Departments of Revenue, Petroleum, Industrial Development and Coal.